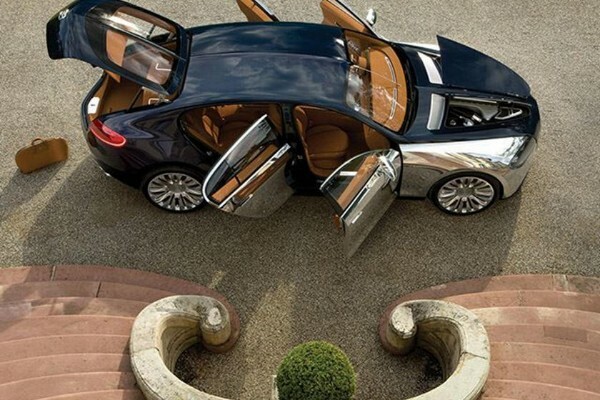 The Bugatti 16C Galibier is a luxury 5-door fastback concept car based on the Veyron supercar. It was unveiled at an invitation-only show in September 12, 2009. 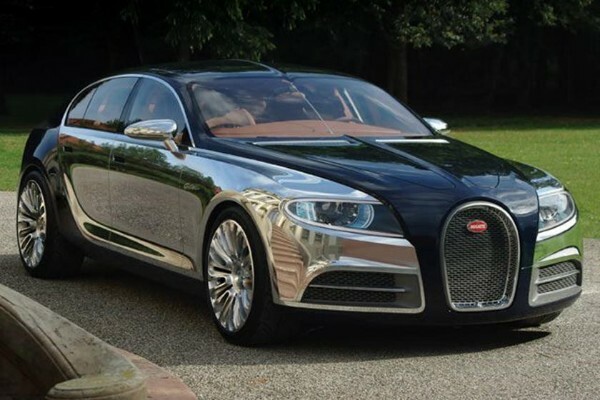 The 986hp 16C Galibier has modified version of Veyron’s 8.0-liter W-16 engine that delivers power through a permanent all-wheel drive and a top speed that exceedes 235 mph. 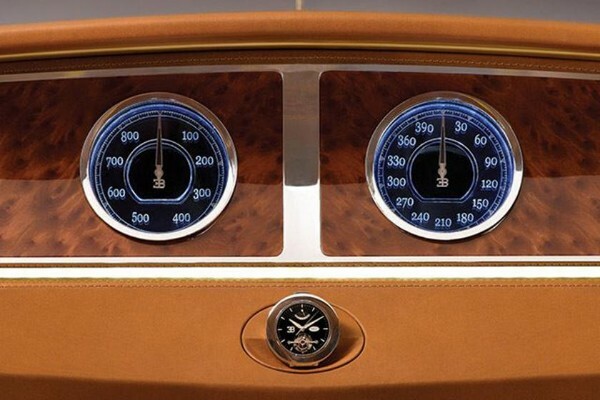 The Galibier uses 2 turbos rather than the 4 fitted to the 268-mph Veyron Super Sport for improved torque characteristics. 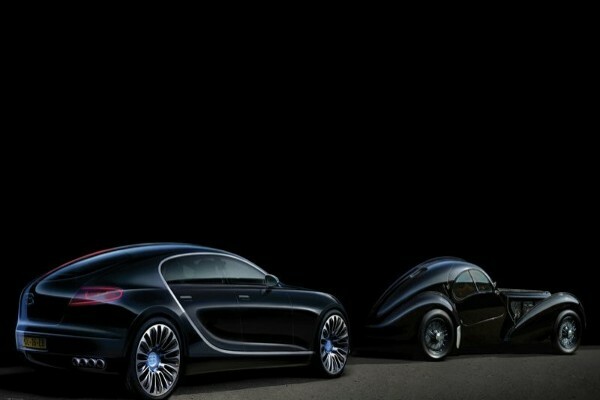 The 16C Galibier name is a reference to the Bugatti Type 57 Galibier that was made from 1934 to 1940 . The Galibier refers to the most difficult mountain passes used in the annual Tour deFrance bicycle race, Col du Galibier while the “16C” refers to the engine’s 16 cylinders. 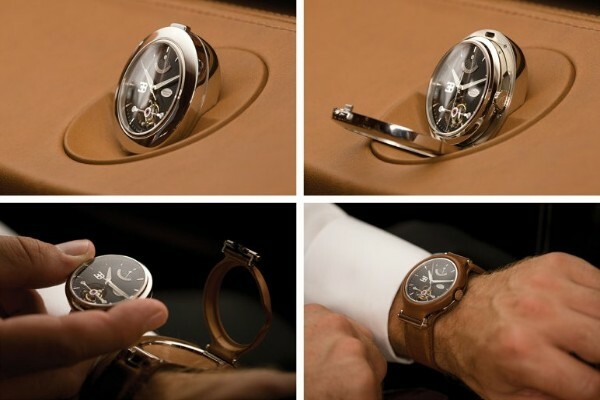 The interior of the sedan features an analog timepiece which can be mounted in the dash as a clock or on a wristband as a watch. 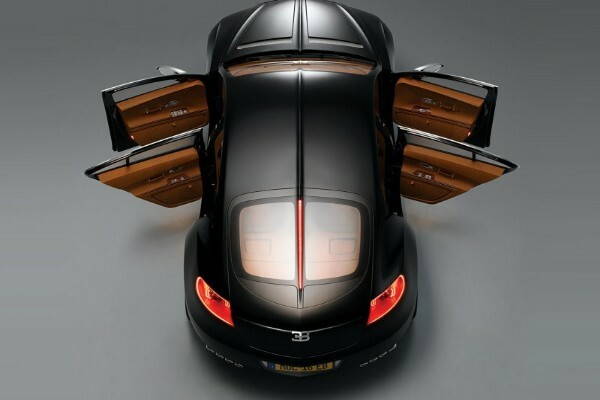 Bugatti initially planned to produce 3000 production versions of the 16C Galibier concept, which was expected to be named the Royale, before pulling out in favour of the Veyron’s successor, the Chiron. 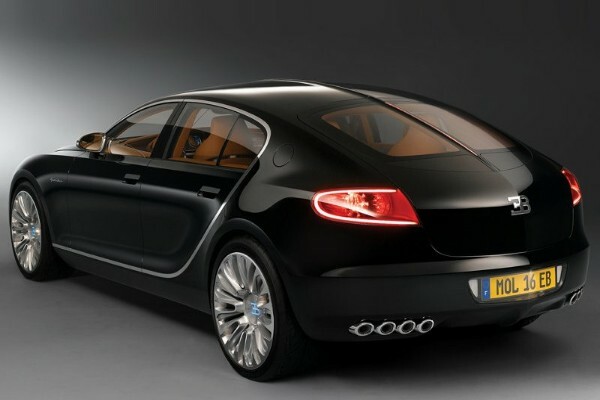 Bugatti later revealed that it will never manufacture 16C Galibier or a SuperVeyron because it will confuse their customers. But last year during an autoshow, Bugatti’s then-president revealed the four-door sedan was not dead and that a final decision would be made before the end of 2018. 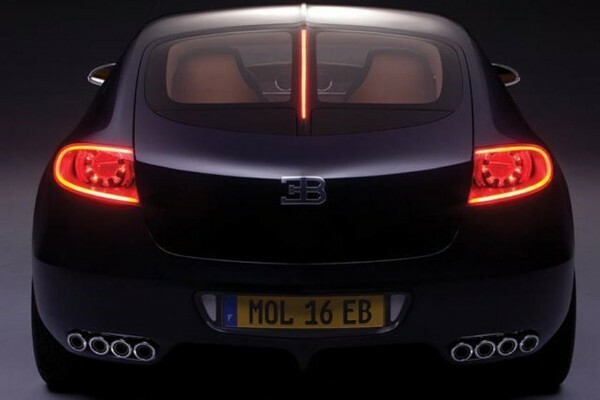 So let’s wait and see maybe Bugatti will unveil an upgraded version of the 4-door 16C Galibier at the Paris Motor Show in October. 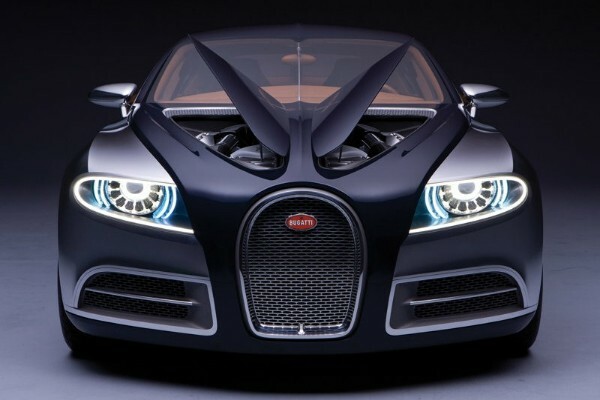 Volkswagen has owned Bugatti brand since 1998 when it also purchased Lamborghini and Bentley.